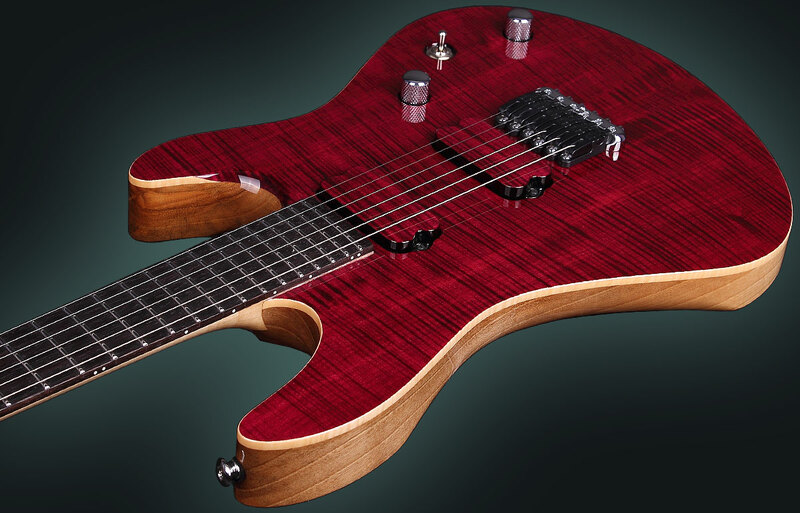 I really love to experiment with different designs and creating different versions of my guitars and basses. 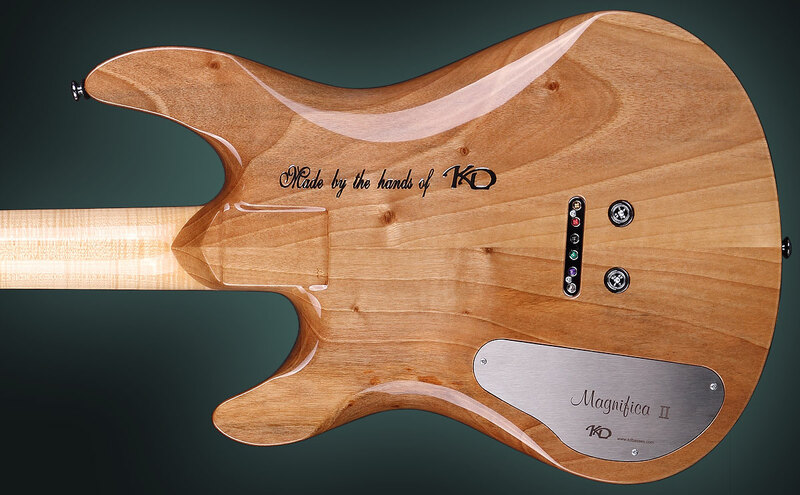 In designing custom guitar Magnifica II I was following the idea to create a luxury version of the original Magnifica and at the same time to preserve its basic shape and look of the body. 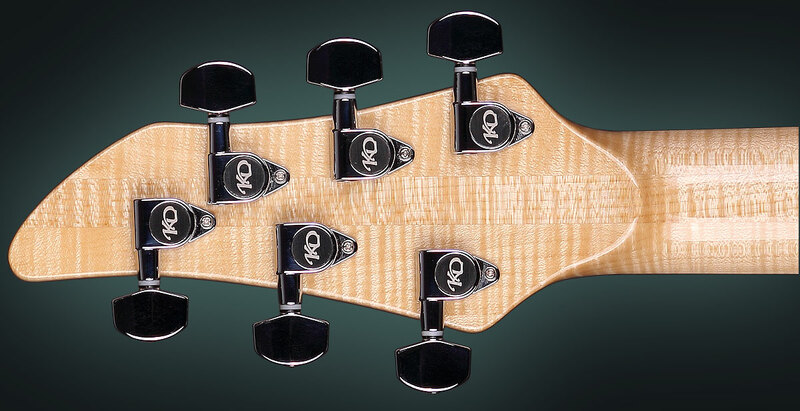 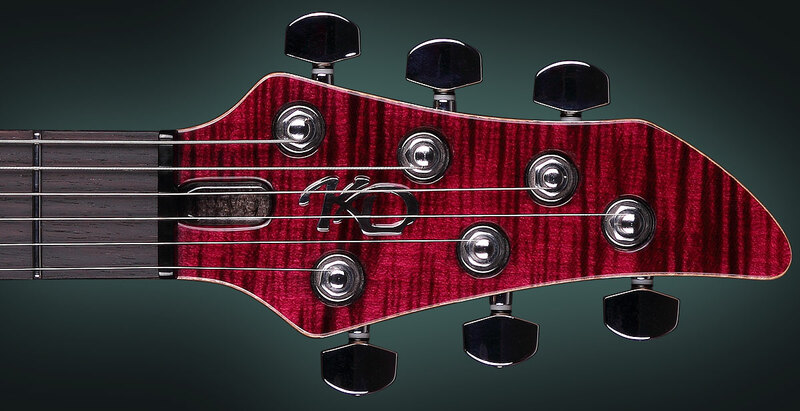 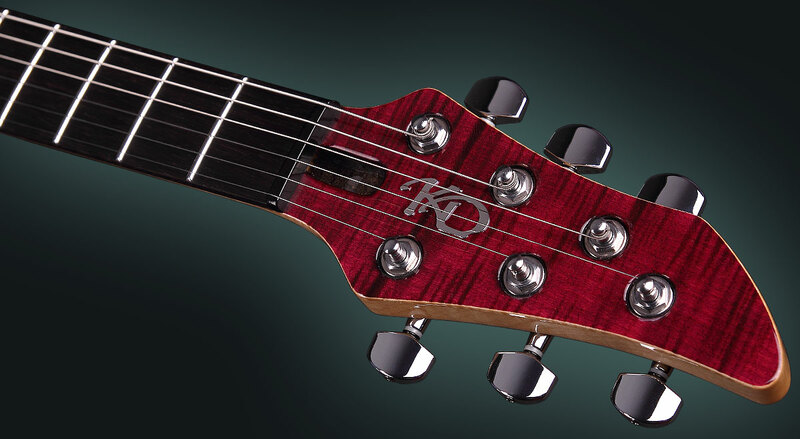 I only changed the headstock – in this version it is redesigned for machine heads configuration 3L+3R. 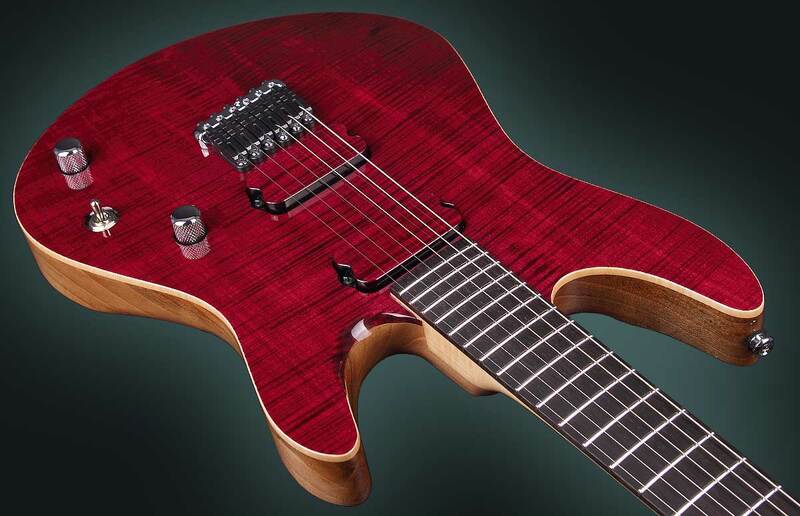 One of the main go was to build the guitar with 24 frets, set-in neck construction and again fixed bridge. 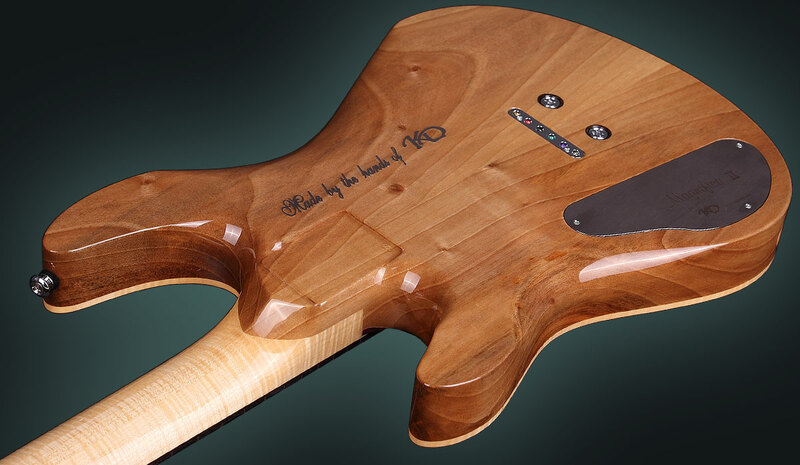 Using exotic, rare and heavy figured (mostly local Bulgarian) wood for Drop top was also in my plan. 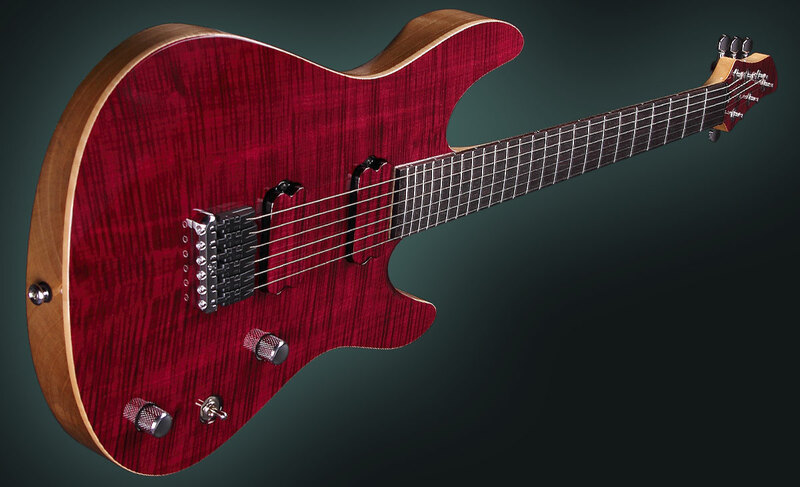 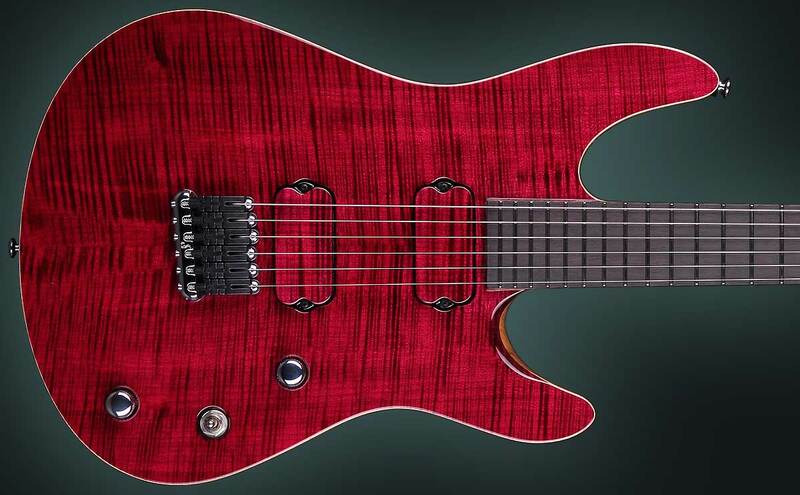 Magnifica II and all its features represent my successful attempt to build a guitar that not only looks good, but an instrument that can create an intimate connection with the musician. 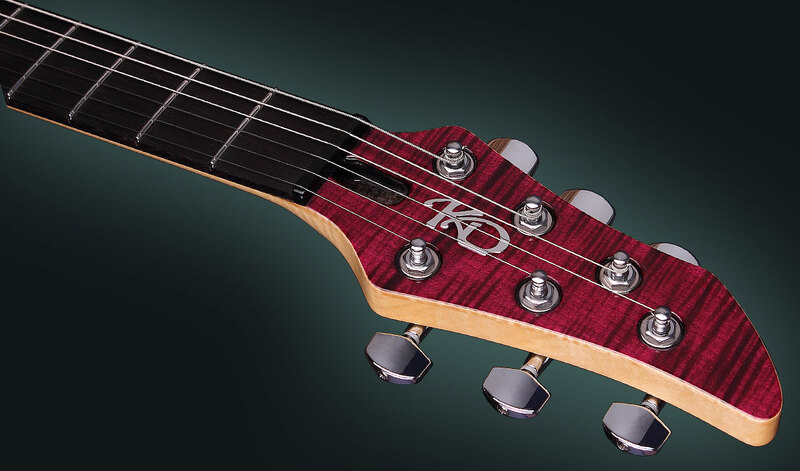 Send me an e-mail via the Contact form to check the availability of the present set-in neck custom guitar model or to get more information about placing an order!